What makes us different from the typical financial services firm? It's not just one thing, it's a combination of many. They add up to create a comprehensive client experience - and represent the many compelling reasons for working with the professionals at the Winter Park Wealth Group. The team at the Winter Park Wealth Group has more than 100 years of combined experience, and members of the team hold professional designations such as Certified Investment Management Analyst® and CERTIFIED FINANCIAL PLANNER™ practitioner. We have extensive knowledge in financial planning, retirement planning, retirement income strategies, wealth transfer, tax mitigation strategies, estate planning, business valuation and exit strategies, education planning and other financial matters essential to our clients. Since many of our team members grew up right here in Central Florida, and have put down their own roots and built their families and careers here, we have a vested interest in seeing our community thrive. 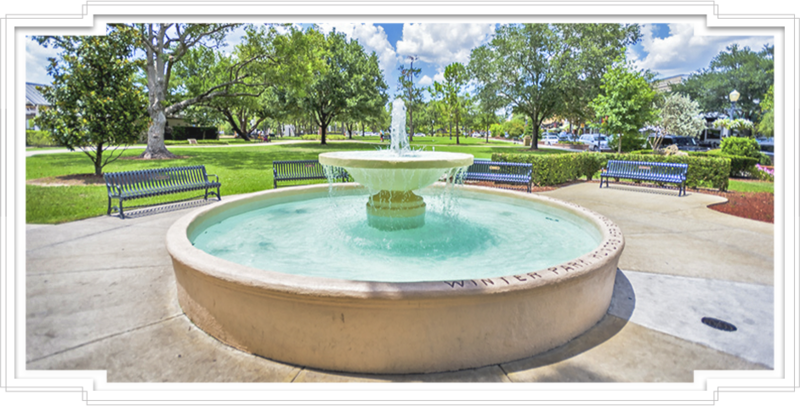 The Winter Park Wealth Group was founded and is based right here. 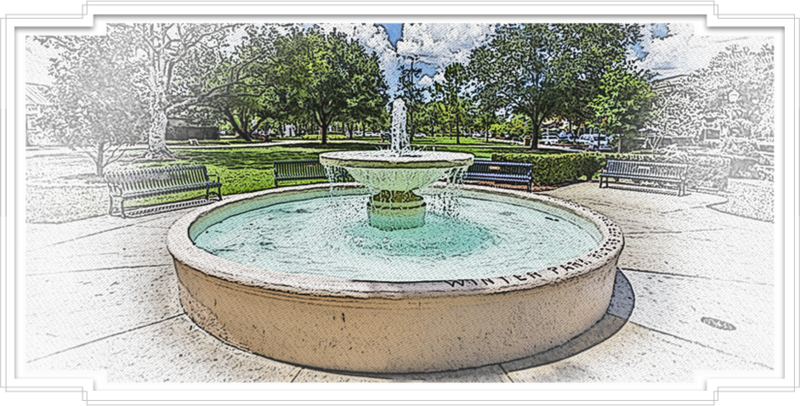 In fact, long-time residents of Winter Park know our office as the old Florida Gas building. Our focus is on taking the least amount of risk necessary for pursuing each client’s goals, not recklessly trying to beat the market or chase the latest investment fads. We believe this better aligns with our clients’ lifelong commitment to their own responsible attitudes toward spending and investing. During the inevitable peaks and valleys of the markets, we serve as a voice of reason and help manage the emotions that can often derail the average investor. Money touches everything in life, so we tell our clients they can call us for anything – and they do. How can I reduce my tax burden? Am I financially protected in case of a prolonged illness? How should they pay for their daughter’s wedding – and, by the way, do we know a good photographer? Isn’t it good to know you have someone you can count on for practically anything? We build loyal, long-term relationships with our clients. They recognize and appreciate the value of what we bring to their lives, their finances and their future. We are honored by the trust they place in us and the high regard they have for the guidance we provide.